I’ve created a .kmz file so you can view the proposed Galway Outer Bypass replacement, the Galway City Ring Road, on Google Earth. 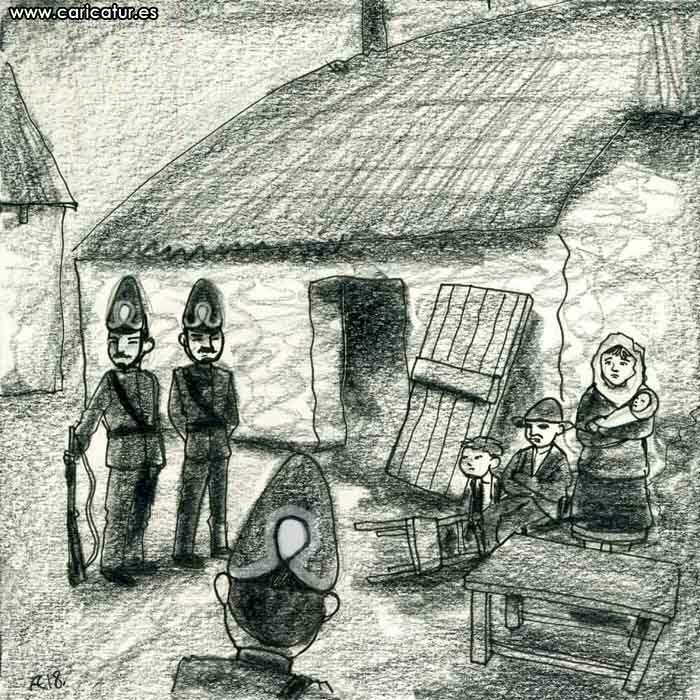 Charlie Adley’s Double Vision – Greed Will Destroy Galway’s Soul! 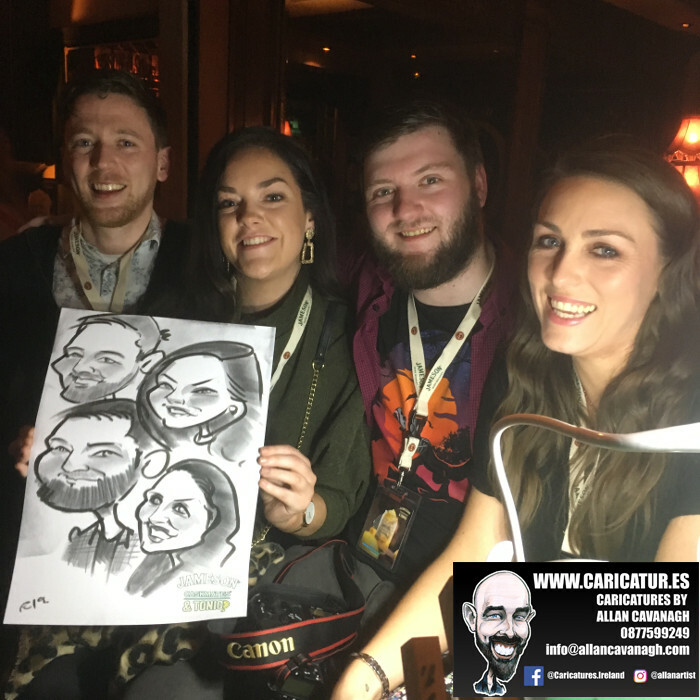 Free Caricatures 12-3pm in Kingfisher Gym NUIG Tomorrow 19th September 2018!